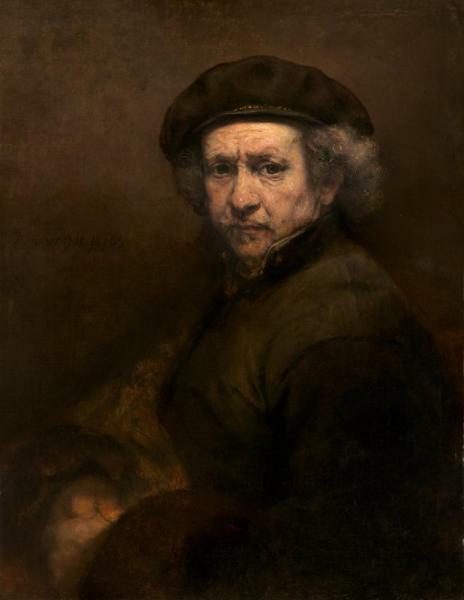 Even in painting himself Rembrandt captures how he really looks down to the wrinkles in his face. This Baroque painting isn't designed to glamorize himself but to discover more about himself and capture his own expression. The painting uses mostly if not all earth tones. These paints were much cheaper than colored paints in those days. But as you can see with only black, white, umber and sienna you can make an amazing painting.